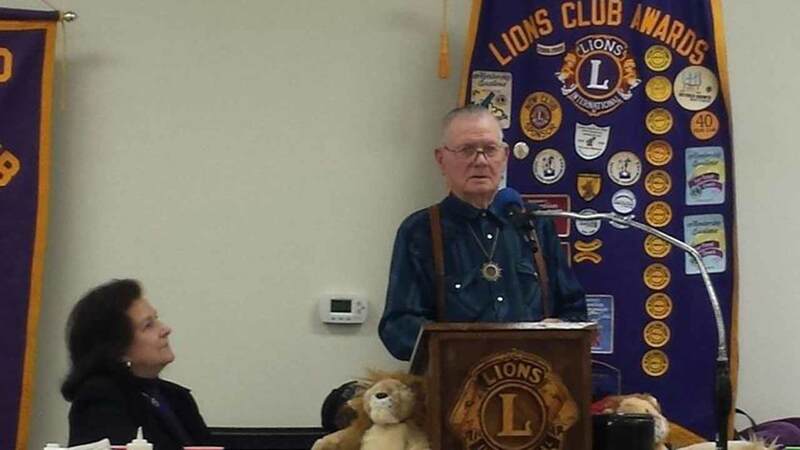 CLEVELAND, TX -- Photographs were passed around to members of the Cleveland Lions Club as local World War II veteran Cliff Miller spoke of his experiences in a Japanese prisoner of war (POW) camp. The photos, many etched with names of those depicted, offered a glimpse into the torturous times that these men were forced to endure, many dying of starvation and other afflictions. More than anything, the photos provided proof that the war-wearied men, most with small, skeletal frames that could be seen clearly, were there for a period of time when war was a way of life. Miller joined the fight at 16 years old, going into the United States Army with many other underage soldiers - all fresh off the Depression-era and looking toward any chance of a brighter future.